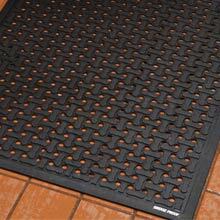 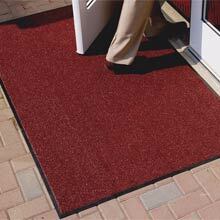 Entrance Mats and Floor Mats are the most effective way of stopping dirt and moisture at the door and keeping building maintenance costs to a minimum. 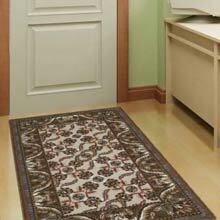 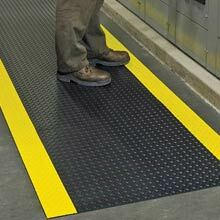 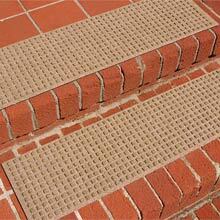 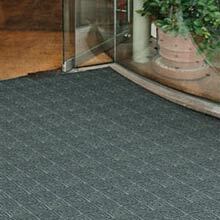 They are also effective internally in high traffic areas or at service/wipe-off regions. 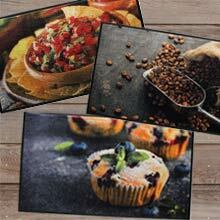 Mats are also an excellent way to project a positive company image or as a message mat to convey messages to employees or customers. 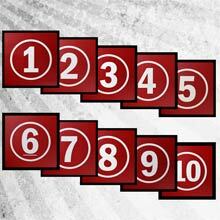 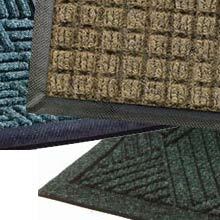 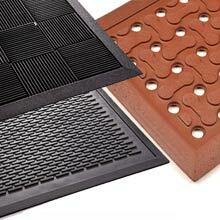 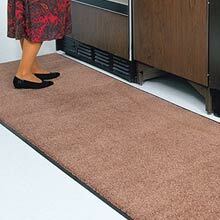 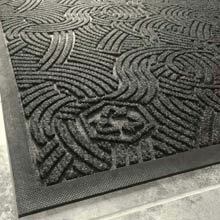 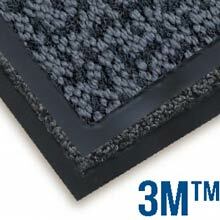 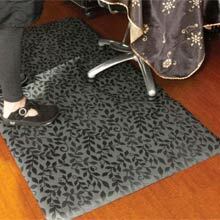 View our selection of Custom Logo Matting Solutions.